Cover of The Americans and inside view. 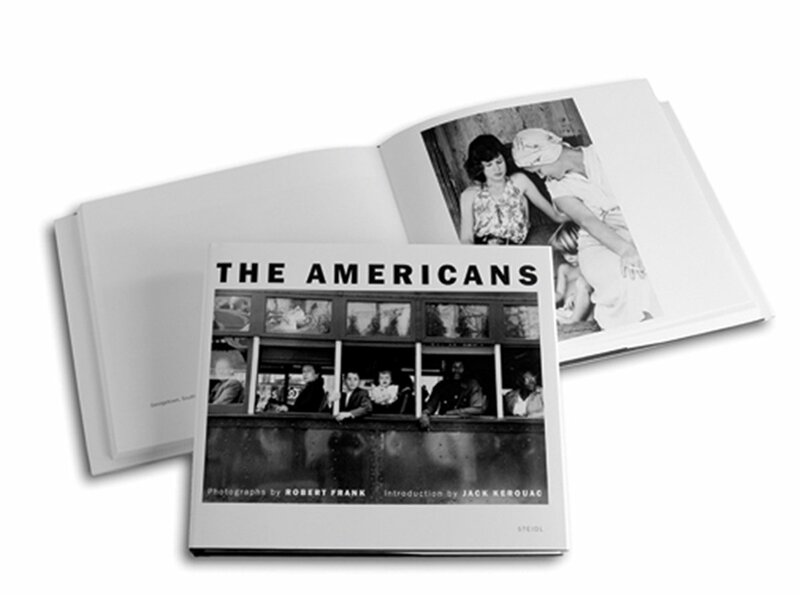 I ordered a copy of The Americans by Robert Frank a few days ago. It arrived Monday afternoon. The Girl and I needed to evacuate the room so that housekeeping could do their thing, so we drove over to the Denny’s at 50th and Slide for a break. It was a good break from working on my report. I needed a bite, some coffee, and some time away from the hotel. She napped under my table, while I drank my coffee and made my first pass through Robert Frank’s The Americans. The Americans is classic street photography. Many of the images are grainy, meaning they were probably shot on Kodak Tri-X, underexposed, and/or push-processed to enhance the film speed. Many of them have a raw quality that comes from either the subject being unaware of the photographer or just not caring that they are being photographed. The captures are all interesting and remind me of my favorite form of photography — wandering around and watching for the image to jump out at me. Once I spot something interesting, then I set up the shot and make the capture. 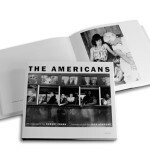 I can recommend The Americans without reservation if you have an interest in photography in general, street photography in specific, or what normal life looked like in the mid-1950s. You will not be disappointed by these classic images.